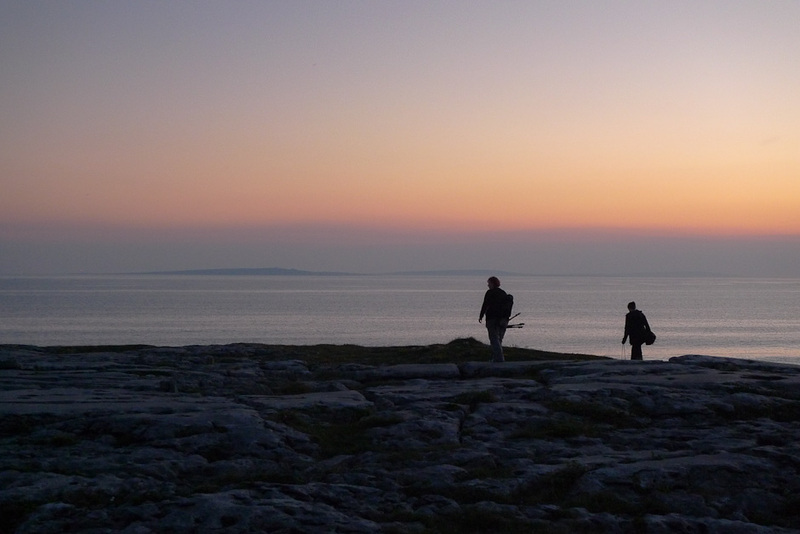 An after dinner trip out on the coast road to catch the sunset on the Burren photowalk. Lots more to come over the coming days (and even more when I develop the 2/3 rolls of film). Hope everyone that made the trip enjoyed the day.